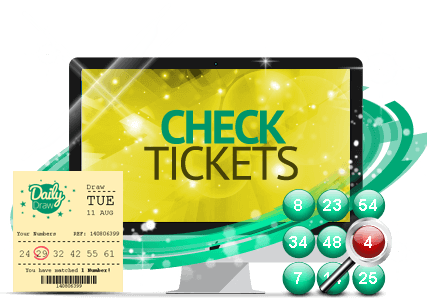 Once you are happy with your number selection, visit the Tickets page to buy your lottery entries online. You can also enter the Free Lottery for a chance to win £10,000! There are many more reasons to register, best of all it is completely FREE to join!